What sets “Black Mirror” apart from other shows is that it tries to imagine some of the unintended effects that new technologies might bring to those who use them. Understandably, most of these unforeseen consequences are rather negative. However, the show’s creator teased that the upcoming season might not be as pessimistic as before. When the fifth season drops sometime this year, fans are assured of a generally lighter mood to its plot. “We’re doing more optimistic episodes and stories, rather than just dystopian and negative ones,” Charlie Brooker, creator of the series, teased. Fortunately, Brooker also promised that being more optimistic does not mean that it will be boring. “We want to keep the show interesting for us,” Brooker added. How his team will be able to pull off a lighter yet immensely interesting storyline has not been revealed as he remained tight-lipped on specific details. 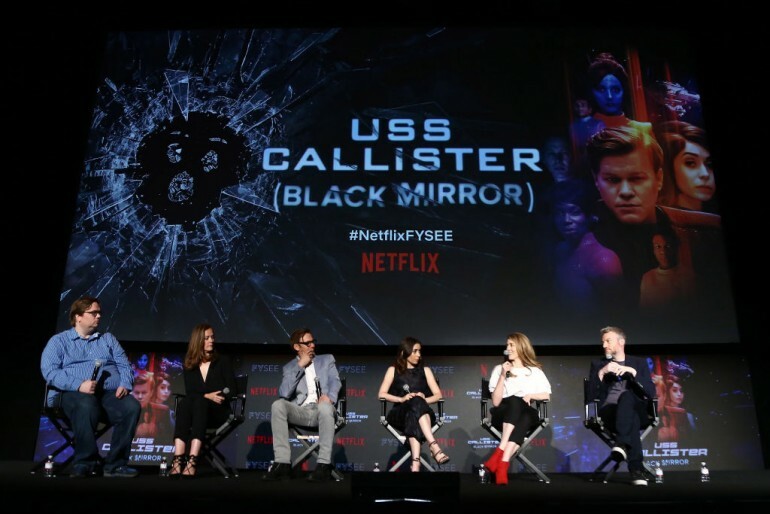 However, there are already a few known details about “Black Mirror” Season 5 to wet fans’ appetites. For instance, it is now known that singer-actress Miley Cyrus will be in one of its episodes. In fact, Cyrus revealed that she was filming for the series in South Africa when her home was destroyed during last year’s Malibu fire. She also said that the disaster even destroyed her handwritten lyrics to her songs but did not reveal anything specific about “Black Mirror” Season 5. Cyrus did, however, reveal something surprising about how she felt after doing her South Africa taping for the series. “I hate everything, but it was the first time I've left somewhere feeling really proud of my work,” the singer confided.